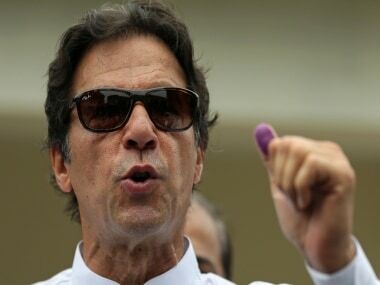 Islamabad: The Election Commission of Pakistan (ECP) on Thursday will hear the case against Pakistan prime minister to be Imran Khan for voting in full public view at his NA-53 Islamabad constituency during the general elections last month. 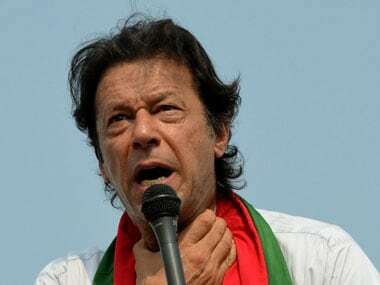 The ECP had taken cognizance of Khan, who violated the electoral code of conduct and sought a written reply for the same on 30 July. 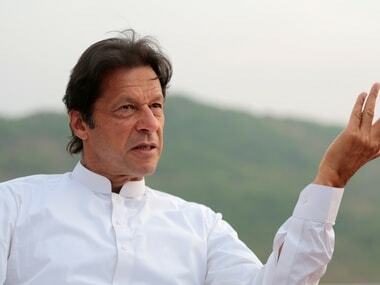 Khan's counsel Babar Awan will appear before the electoral body to hear the case, Geo News reported. 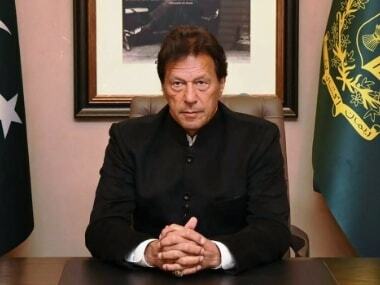 Pakistan went to polls on 25 July and the PTI had emerged as the single largest party with 116 seats, after the ECP released the complete results for 270 of 272 National Assembly (NA) constituencies.